along with this fun kid’s nursery rhyme song! And when they were up they were up. And when they were down they were down. They beat their drums to the top of the hill and they beat them down again. Follow the band leader. 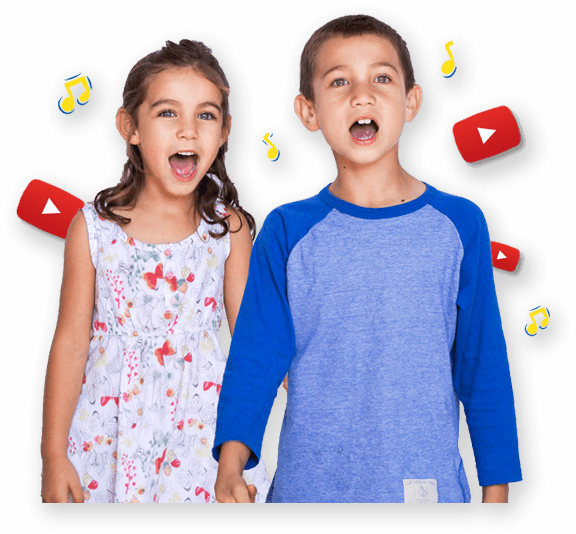 Children can select their own sound source e.g. tap chest; rhythm sticks; home-made drum etc. Choose a band leader, march and play along to the song while following the band leader. Ask less or more questions e.g. is 10 less or more than 10,000? Is 100 less or more than 10,000?